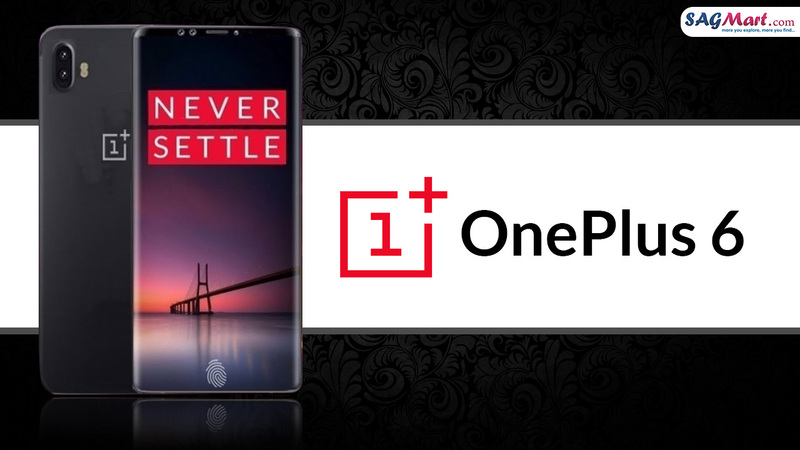 Recently in an interview with CNET, CEO of OnePlus Pete Lau has confirmed that the company is planning to launch the next flagship smartphone in June month during this year. Yet the company has not confirmed the name of upcoming flagship smartphone but it is likely to be called ‘OnePlus 6’. Lau has also confirmed that the upcoming smartphone will be powered by a Qualcomm Snapdragon 845 SoC processor. Lau also said that there are fewer chances of launching two smartphones during this year as the sales of the OnePlus 5 were down due to the launch of OnePlus 5T. In the previous year, OnePlus 5T was launched in November 2017 at a price of Rs 32,999 and came with several unique features such as advanced facial recognition system and the fingerprint sensor that compete with the Android brands such as Samsung, LG, and Google. All of these companies are charging high prices for the smartphones in India. Additionally, certain omissions have been made by the company to reduce the cost of the smartphones. With every product launch, we have observed that the company had put efforts to fill gap in between products and the competition. OnePlus 5T come with the larger aspect-ratio display, OnePlus 5 has a dual- rear camera setup whereas the OnePlus 3 was built by using the aluminum body and so on. Before launching the smartphone in particular country, the company has analyzed the market condition such as what the competitors are offering in their flagship smartphone and features consumer feels that should be available in flagship smartphones. After analyzing the market condition, it is not difficult for the company to add some exciting and advanced features in the flagship smartphones. 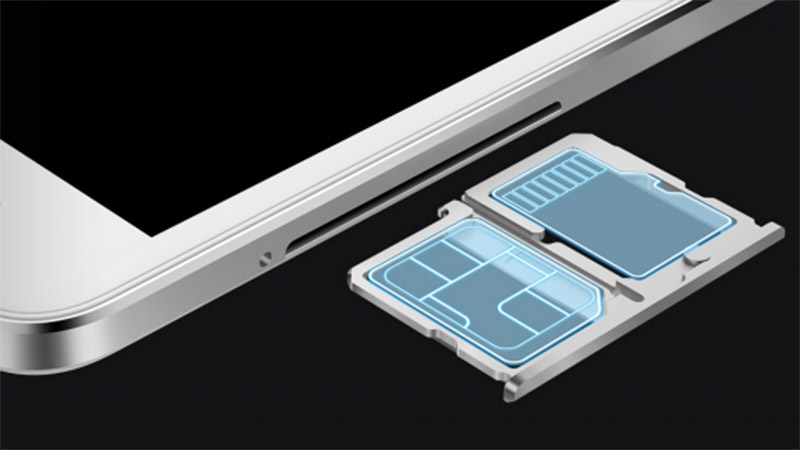 OnePlus, Chinese Tech Giant, always offer an ample storage capacity in their smartphones. For instance, OnePlus 5T came with an internal storage capacity of 64GB or 128GB, but there is no option of micro SD card slot in the smartphone. However, some of the users are satisfied with the internal storage capacity whereas some want micro SD card option so that they can expand the storage capacity of the smartphone. It is anticipated that the upcoming OnePlus 6 will come with microSD card slot. 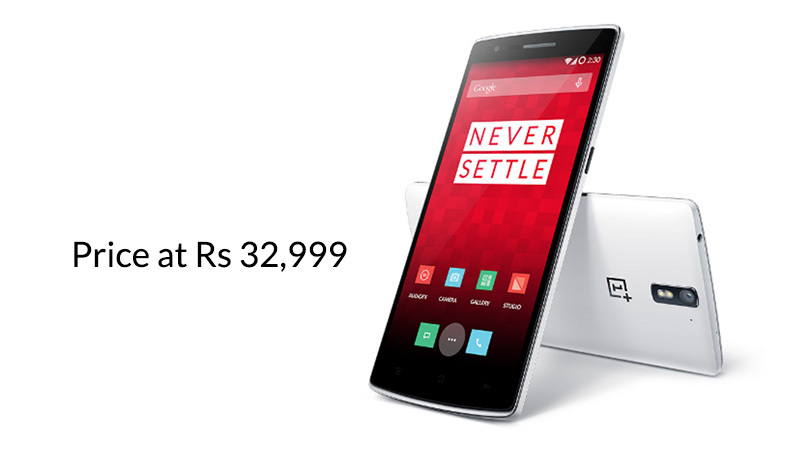 One of the interesting thing about OnePlus smartphones that they are available an affordable price but the price have been continuously increasing. After the launch of OnePlus 5 in India, the company had to face a negative response from the consumers for enhancing the prices of smartphones. The company tried to cut the prices of flagship smartphones but the OnePlus5T was launched at a starting price of Rs 32,999 but it is on the border of high- end price. We don’t want that the company to charge high prices for OnePlus 6. It is anticipated that OnePlus 6 could be available a bit higher prices especially if the company has introduced completely new features in the flagship smartphone. In the history of OnePlus smartphones, there will have no problems with the justifying price tag of OnePlus 6. The OnePlus 5 was launched in the previous year which looks great in terms of appearance but it lacks water resistance feature so we want that the company would add water resistance feature in OnePlus 6. Water and dust resistance were niche features but now they are very important features and have been commonly available even in mid-range smartphones. 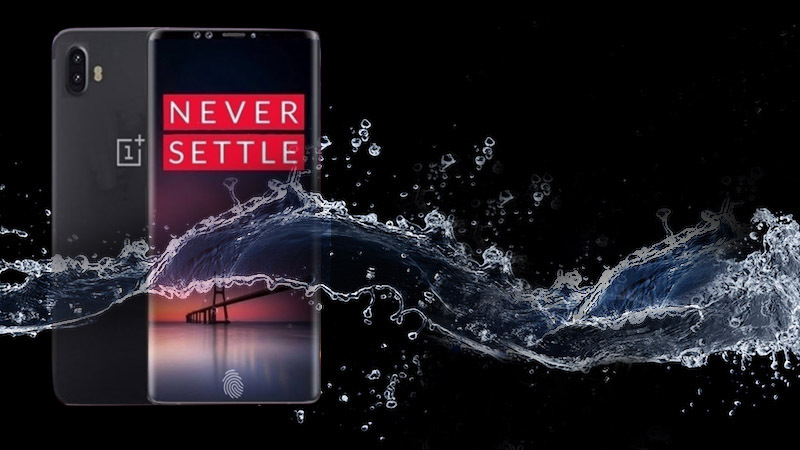 Anyone who got a call in the rainy season will explain you the importance of water and resistance feature, so we want that the company would add this feature to OnePlus 6. The OnePlus 5T packs a 3300mAH lithium Polymer battery along with Dash Charge technology, the company said that the smartphone has charged decently in just 30 minutes. That is fine but the battery remains for a day in a single charge. 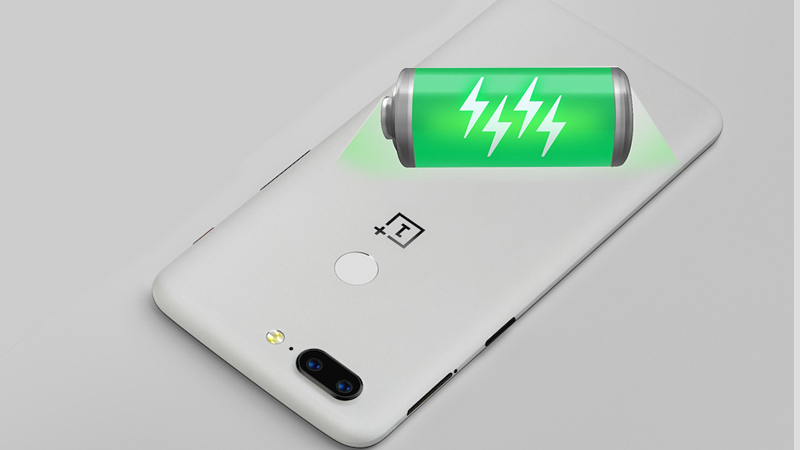 We want that the OnePlus 6 will run two days on the same charge. One of the easiest way to resolve this matter that the company would come with a larger battery. Actually, the company had reduced the size of battery on the launch of OnePlus 5 and did not increase even on the launch of OnePlus 5T. It would be great if the company will enhance the size of the battery in its successor. 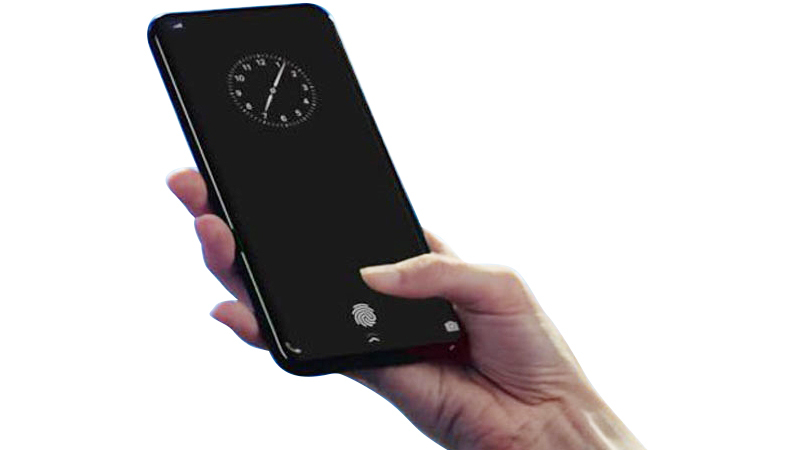 It was rumored that both Apple and Samsung are working on under- screen fingerprint sensors. Although, none of them haven’t launched a phone with this feature. Instead of Samsung and Apple, Vivo is the first brand who unveiled the 1st in-screen fingerprint sensor smartphone at CES 2018. (check the complete article here). If the OnePlus 6 would come with the under-screen fingerprint scanner feature, then it would be an amazing for all the users.